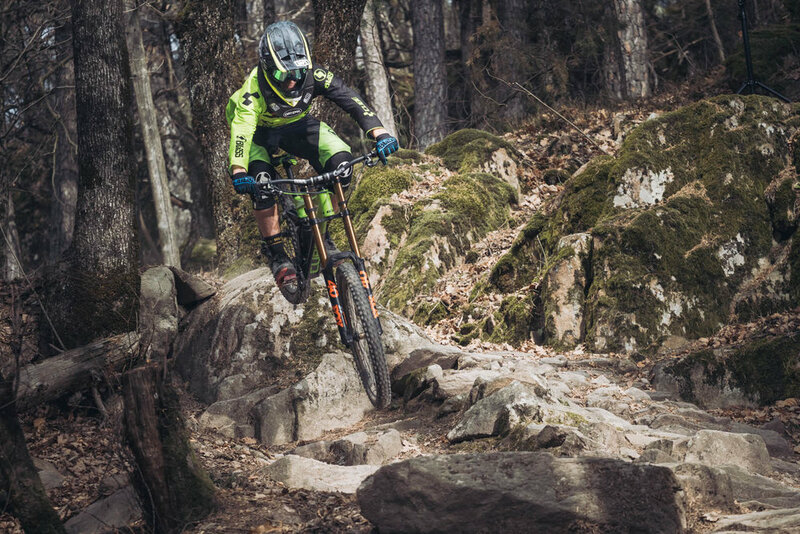 Wickens & Soderstrom are proud to work with Cube Global Squad, We are working with the team and mechanics to make their bikes faster and to take our products to the next level. 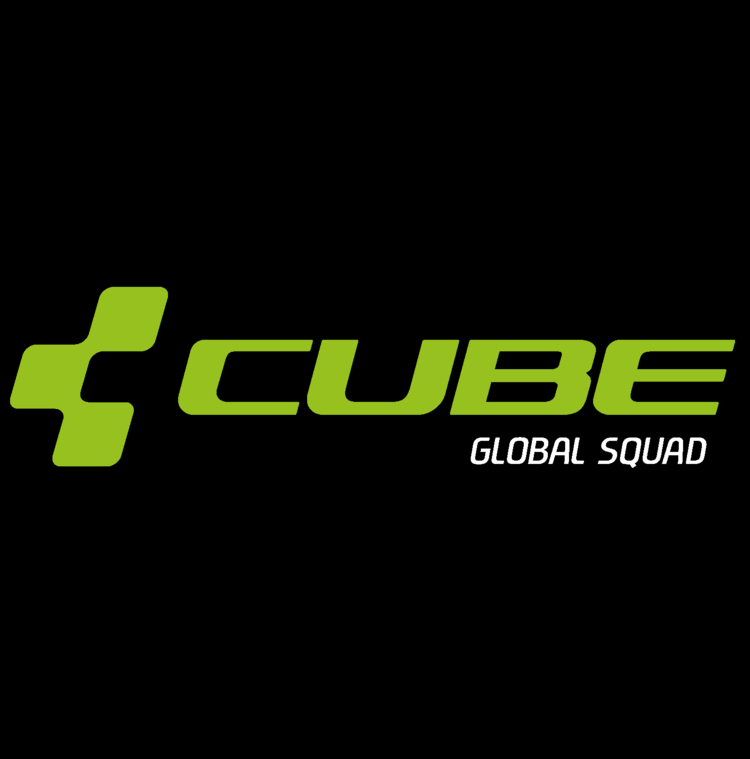 CUBE Global Squad is a professional UCI elite team formed in 2016. 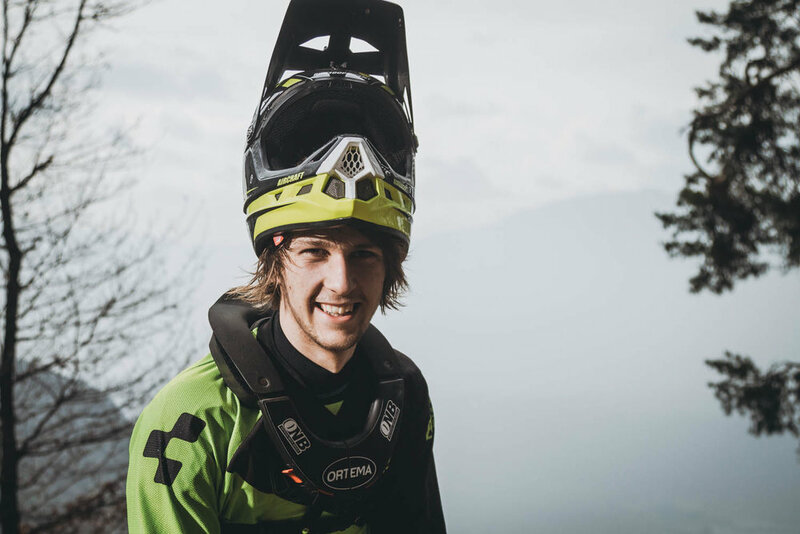 The 2017 roster consists of Greg Williamson (Scotland), Matt Walker (New Zealand), and Max Hartenstern (Germany). CGS: "We had some really good results in 2016 with frequent top 10 positions but the last bit was still missing. All the guys on the top are particularly fast and the little things separate you from the box. That´s why we are happy to work with W&S and their R&D department. We know the products from W&S can give us the extra boost needed." Matt 26 years from from a small town in the north island of New Zealand called Kawerau. 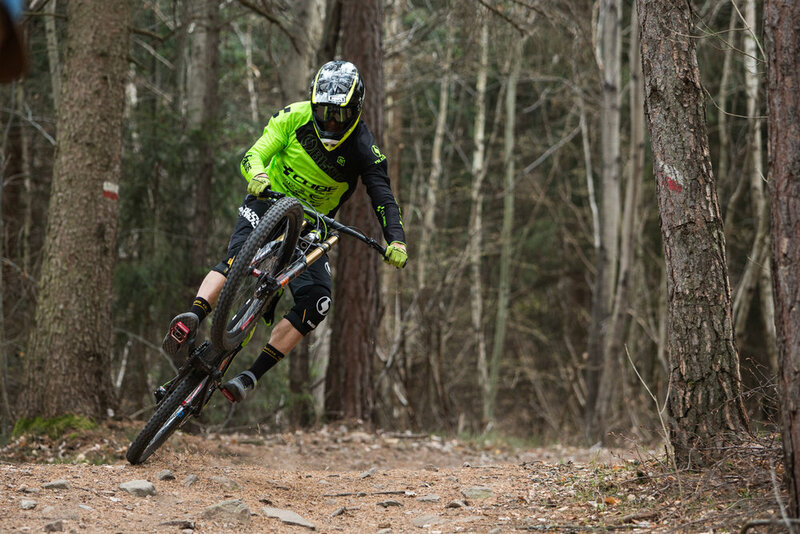 Greg 24 years from The Black Isle, Inverness Scotland he has been racing DH for 9 years now. Max 18 years from a small town in the eastern part of Germany called Geringswalde.